We’re finally here. 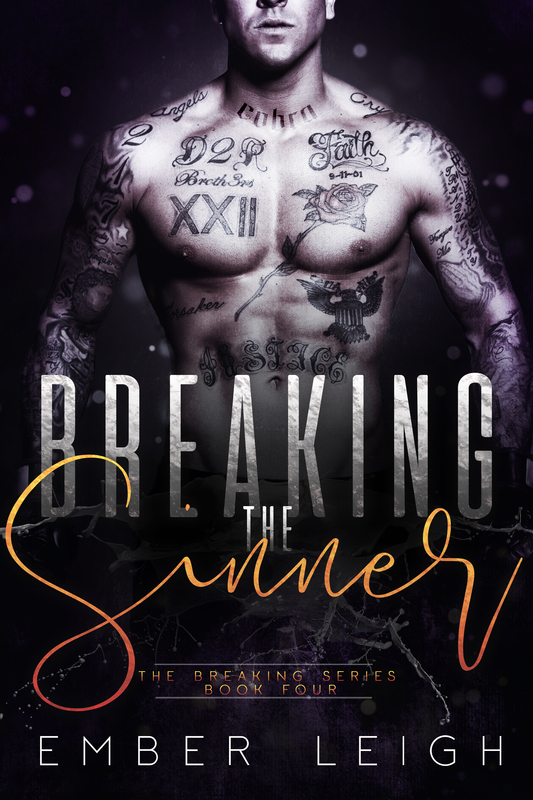 That time of the year where I’m officially launching THE BREAKING SERIES, my MMA romance series that begins with…Breaking The Rules. If you’ll recall, Breaking The Rules released roughly a year ago with Loose Id. I had a great time at Loose Id during my short time there, and I cried real, fat, hot tears when they announced their plans to close earlier in 2018. (I mean, all those New Mom hormones definitely played a role, but I was seriously upset.) Faced with this crippling choice–search out a new publisher, or finally dive head-first into the self-publishing waters?–I took my time to sit on the question and really find the answer deep within my soul. I love small presses. They helped me find my start. They bolstered me, connected me, pushed me down this path we call Professional Novelist. But I didn’t want to risk another closure. 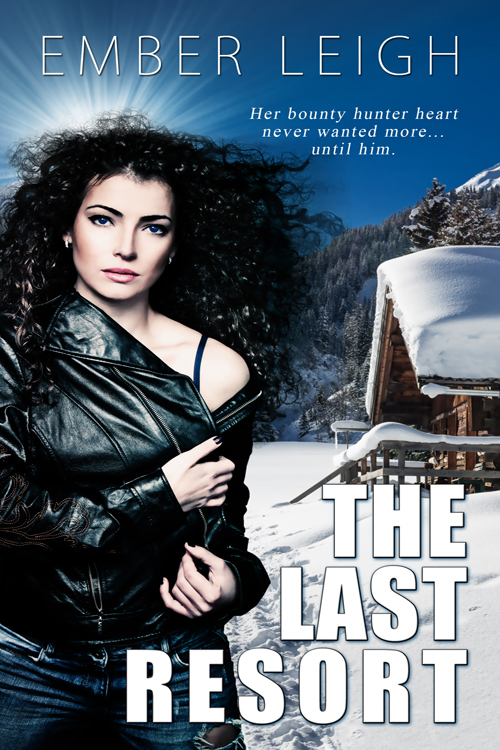 I didn’t want to risk sub-standard editing or cover design or any of the other factors that typically make authors grimace and groan when handing over their creative rights. I’ve been very lucky in my publishing journey thusfar, but undertaking the vetting process once more to find yet another new home just felt like a draining task. So that was that. I decided to self-publish. And can we talk about the first of the fruits of this decision? Daqri over at Covers by Combs hooked me up. 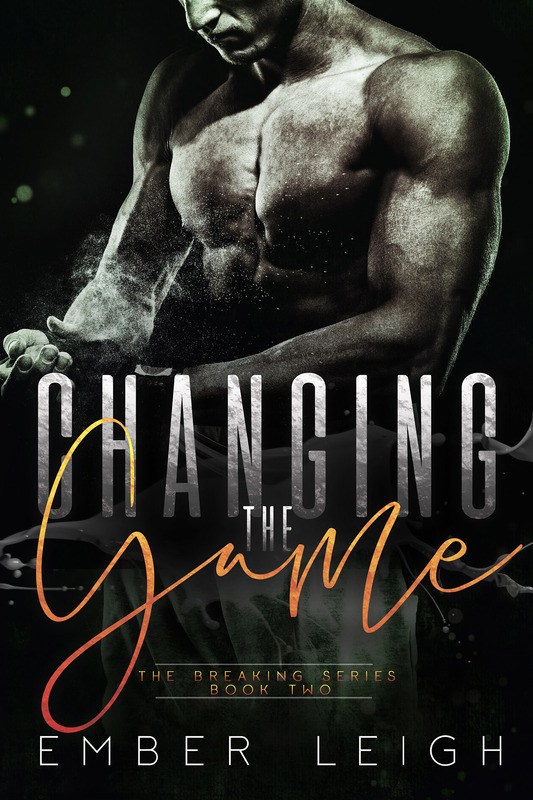 As in, she created all of the covers for this MMA series in such a gorgeous, stunning fashion that I literally cannot stop looking at them and am salivating at the chance to hold these books in print. I can’t wait to reveal the remaining books in the series! And trust me, they’re coming soon. Having to wait this long to launch my series has been excruciating, especially when I have so many cool things in the pipeline. 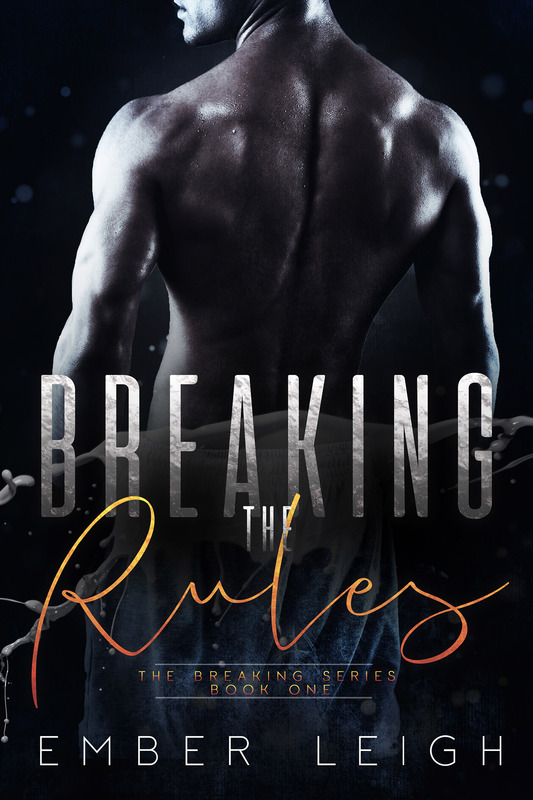 So, to those who have not yet read Breaking the Rules, or those who previously purchased and just want the new cover for their library, you can grab it now on PRE-ORDER! 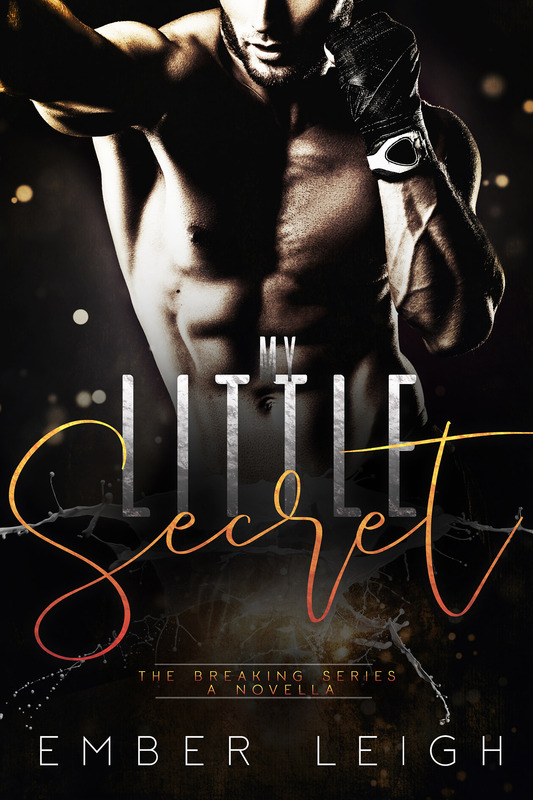 Find it over at Amazon, Barnes & Noble, and Kobo…for just $0.99! 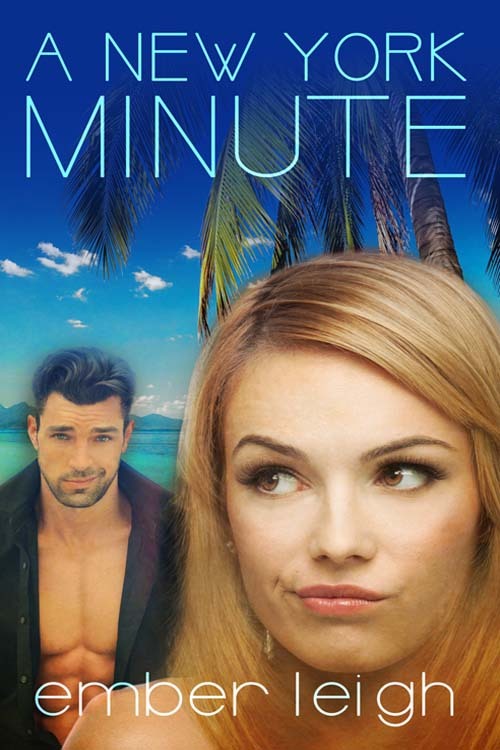 Pre-order at Amazon, Barnes & Noble, and Kobo for just $0.99!